More images of me with drinks - I bet you think this blog is about you. I promise I hydrate properly after every photo shoot. 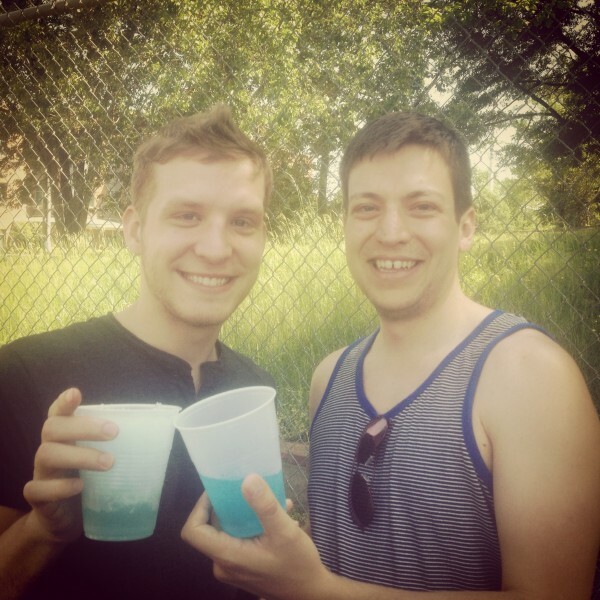 Oak City Pitch graciously shared their liquor slushies with us. <3 Raleigh.